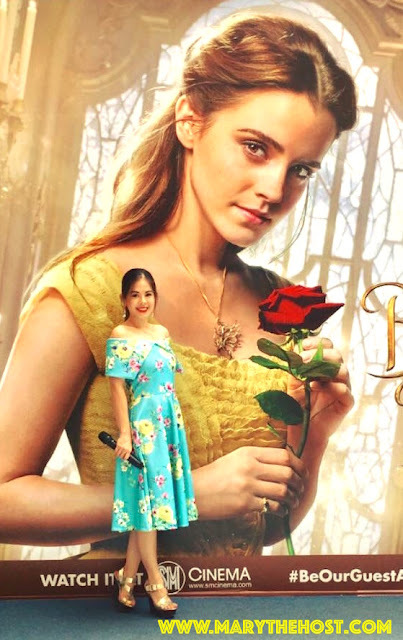 Be our guest: Three unforgettable Beauty and the Beast events for me and my princess sister, Natalie! Be our guest as we look back at the marvellous experience I had hosting for two mesmerising Beauty & the Beast events! 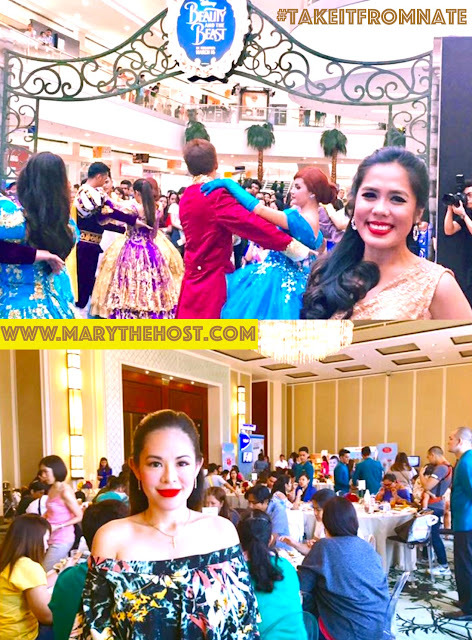 And the best part was that my sister also served as master of ceremonies for her very own Beauty & the Beast movie event, a royal ball at the SM Mall of Asia activity area! 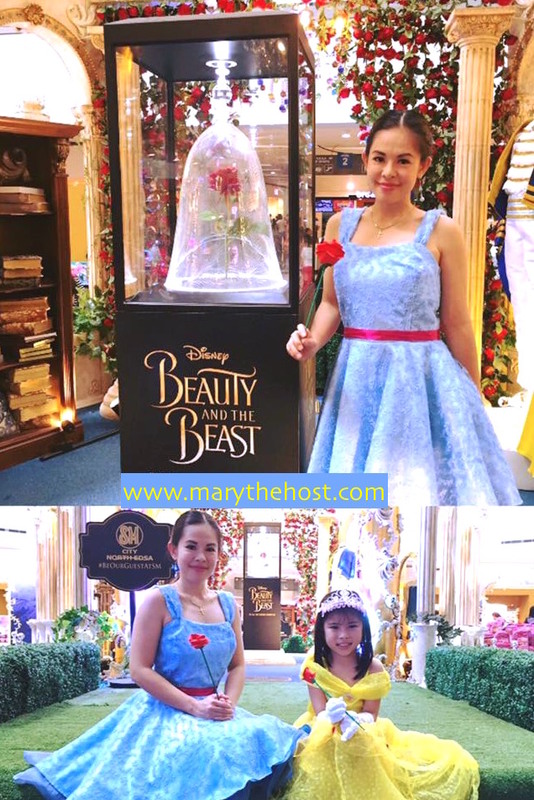 The photo above was for my event at the SM Mall of Asia activity area which featured a storytelling activity, while these two below were taken at my event held at the one was the SM North EDSA atrium where we did magical arts and crafts most especially, our very own enchanted roses! Lovely to meet adorable princesses from other lands! 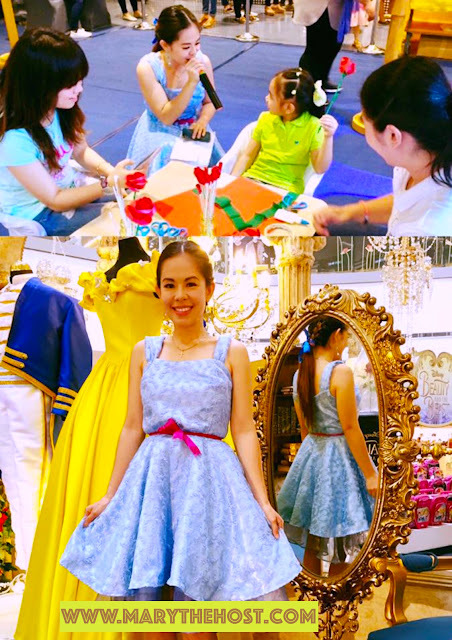 Please visit my other official events hosting-related sites today too!